I thought I’d do another post as a response to the WordPress Weekly Photo Challenge which, this week, is Spring! I’m enjoying the many pictures and descriptions of birds, flowers and wildlife which are cropping up all over Instagram, Facebook and all the usual social media places, as well as on WordPress blogs, of course. I live in a small town in West Wiltshire, not far from the Somerset border, and, now that the weather is starting to make us believe that Winter really has passed, it’s delightful to be able to head out for a country walk without layers of heavy clothing. I was interested to read this article about the relationship between increased creativity and a brisk walk – it’s something we all probably knew anyway but it’s always reassuring to have a scientist prove we were right all along. 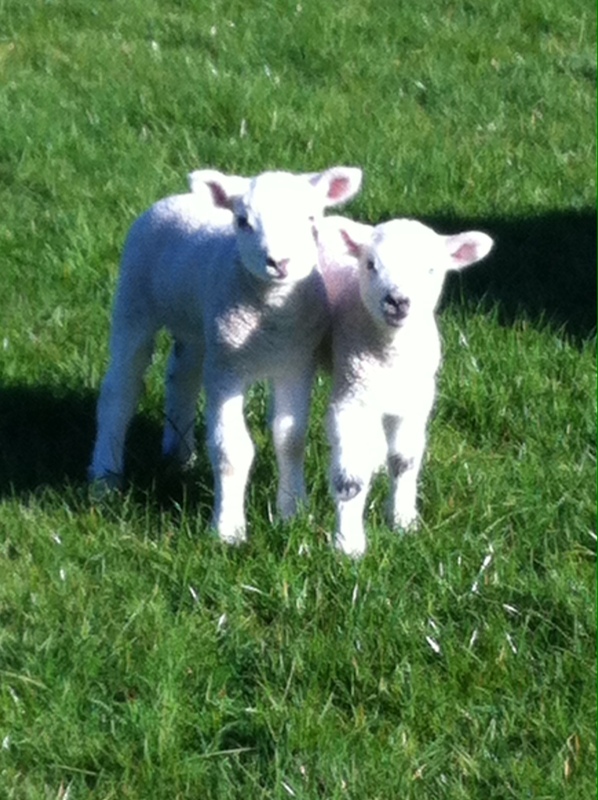 This Spring, more than ever, I’ve especially loved seeing lambs in the fields while I’ve been out walking. How was it that I’ve never observed how ADORABLE these animals are? Was I really so busy? This year, I’ve allowed myself to sit on the fence and spend some time watching them frolic in the grass. They really do fling their bodies around with joyful exuberance, don’t they, it’s impossible not to catch some of their frivolity and walk through the kissing gates with an extra little dance in my step. Round where I live, Spring has sprung and I’m enjoying it.